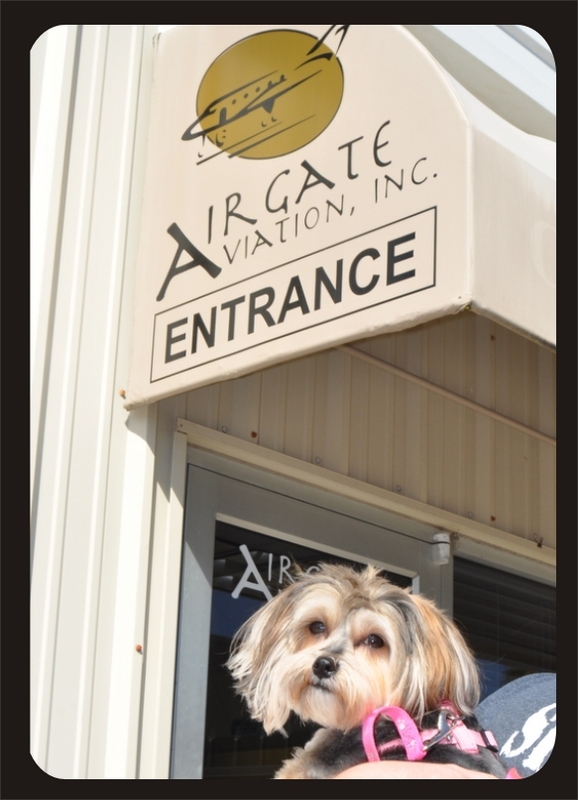 At AirGate Aviation, pet friendly doesn’t just mean that your dog can come with you. It means that your dog is treated just as good as you are, maybe better! When flying you to the Abacos in the Bahamas, we understand that no one wants to put their beloved furry friend with the cargo. And when you fly to the Abacos in the Bahamas with AirGate Aviation, we’ll show you just what we mean when we say we’re a pet friendly service. So grab your gear, your suitcase, and your best friend and let us put life on cruise control to your destination! Because as every pet owner knows, no beach is truly perfect without paw prints in the sand. AirGate has a place for your dogs to use the facilities before take off. AirGate staff always has good treats on hand for our furry travelers. If you are allergic to animals, we will make sure we put you on a pet free flight. Planes are cleaned top to bottom daily to ensure that no animal hair is ever left in the aircraft. When flying to a foreign country, passengers are normally required to provide official documents concerning pet shots and proof of good health. Dogs must be less than 100 pounds. You don’t have to stop at the Abacos in the Bahamas with your pet. AirGate Aviation offers charters to everywhere you want to go. Being a pet friendly destination provider in Central Florida, we are always happy to take your pets with you.